Fasting is the act of restricting the intake of food. Water fasting is a type of fast that restricts everything except water. Most people that indulge in water fasts go on for about 24 to 72 hours. You should not follow a water fast for longer than this without medical supervision. 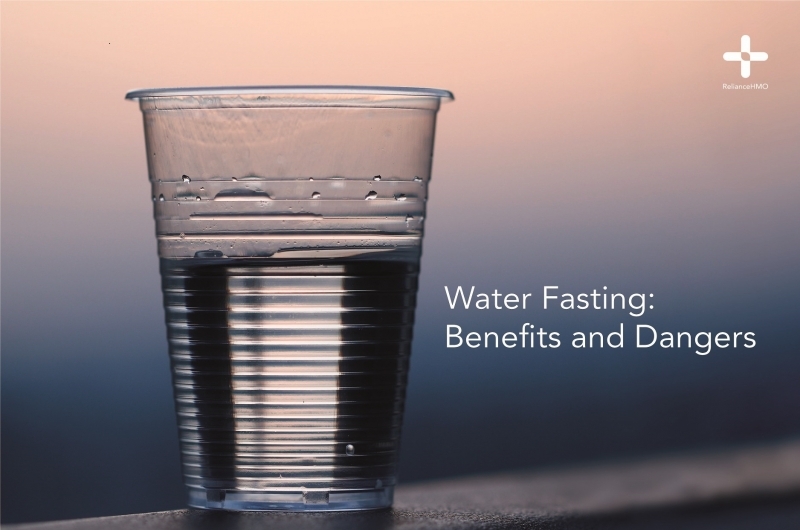 Medical professionals have linked water fasting to some quality health benefits. This includes a lower risk of cancers, heart disease and diabetes. Water fasting also fuels autophagy, a process where your body breaks down and recycles old cells that are dangerous or potentially dangerous the body. However, water fasting has many risks and can be very dangerous if carried on for too long. There are no specific set of scientific guidelines on how to begin water fasting but there are several groups of people who should not water fast without medical supervision. E.g people with diabetes (both types 1 and 2), kidney disease, anorexia, older citizens, pregnant women and children. A post-fast phase is usually followed by the water fasting period. If it’s your first time water fasting water fasting, you might want to spend three to four days getting your body ready to be without food by reducing your portion sizes. It helps the body process sugar faster.